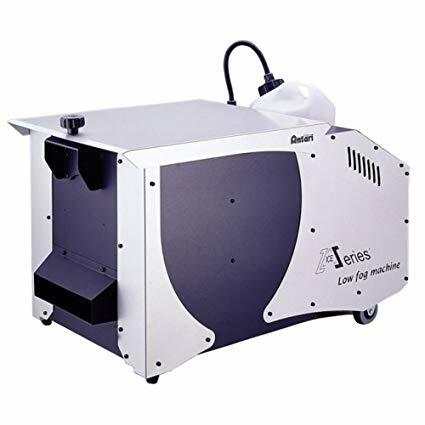 ICE-101 Ice fog machine, as its name suggests, produces beautiful floor-hugging dry ice fog effect by simply adding regular ice cubes. 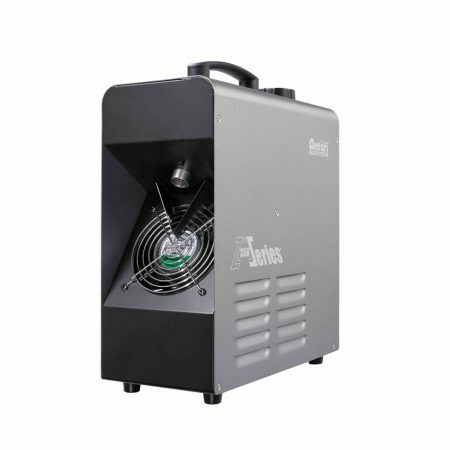 Without the inconvenience of dry ice or the potential health hazards caused by dry ice’s heavy CO₂ smoke, this ICE Fog machine is expected to be Eco-friendly. 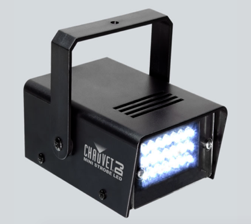 A high power 1130W fog machine inside creates amounts of fog which is chilled to create a low lying ground hugging fog effect. 10kg of ice cubes placed in the ice chamber can be stored up to 8 hours and enable 1 hour of continuous operation. Full DMX on-board means 100% control and the drainage pump can be activated manually or set to automatic for optimum convenience. 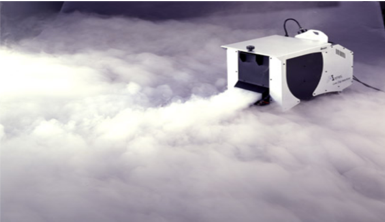 You will never want to go back to dry ice machine again because this unit is very easy and safe to operate as it is the most convenient way to create ankle-deep fog for many applications.